Recode 100 — Darn Good! 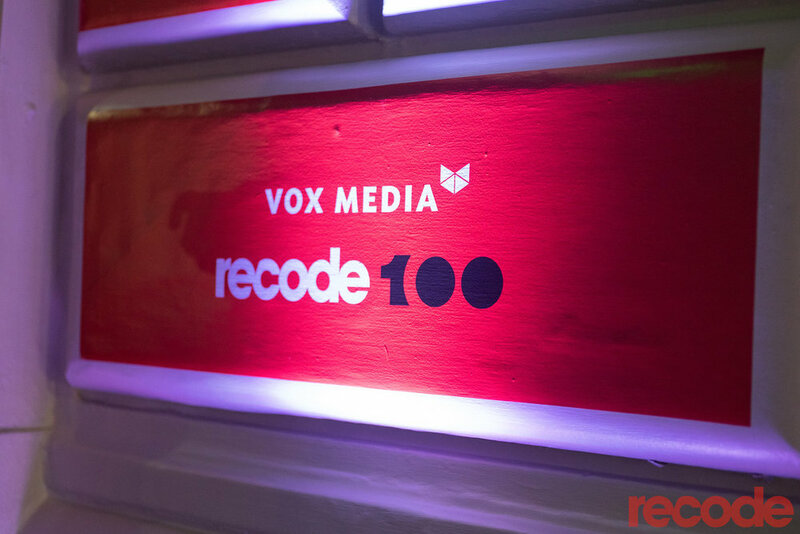 Vox hired me to blow out their Recode 100 brand to environmentals and digital assets. 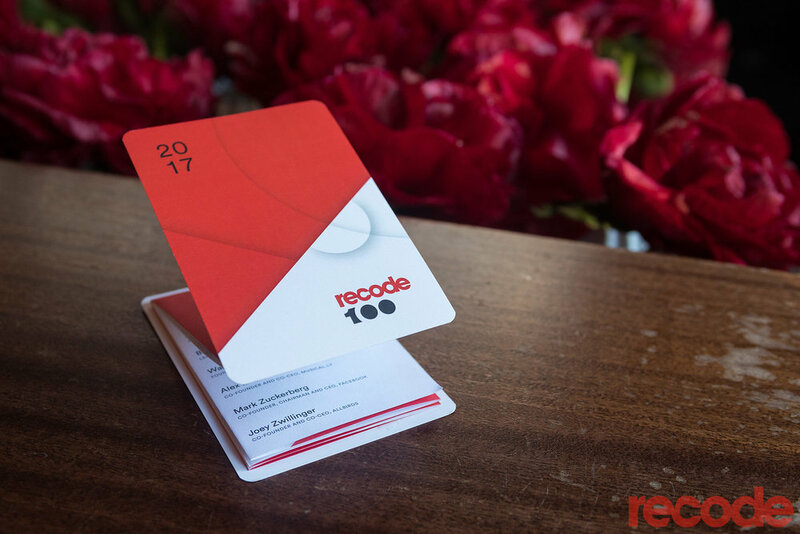 The Recode 100 event was a celebration of 2017's most influential people in tech, business, and media. 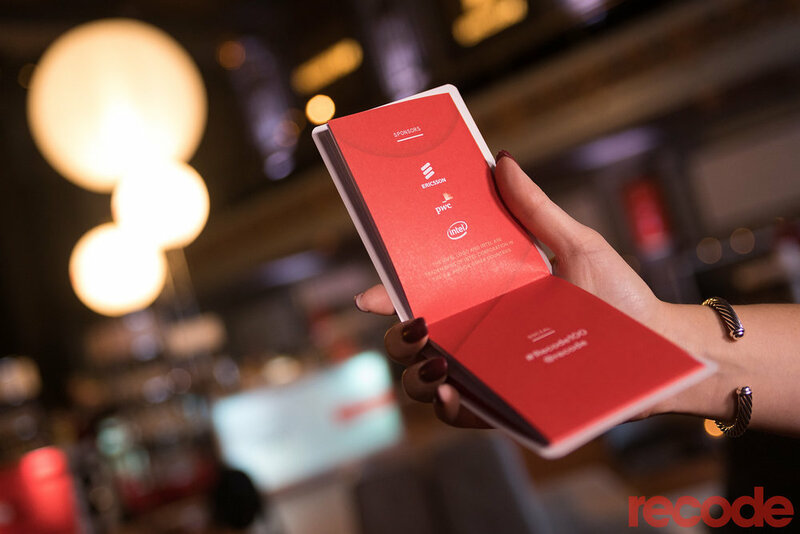 It took place in San Francisco at the historic Regency Ballroom on December 6, 2017. All images feature the materials designed by yours truly! Event photography by Adam Tow for Vox Media. Step & repeat photos by Megan Bayley for Dagmar Studios.